These made in B.C. 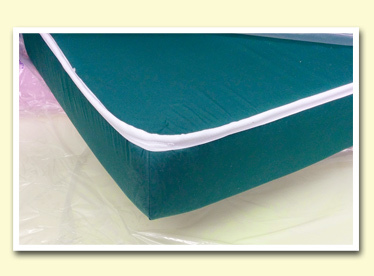 mattresses have been designed to give maximum foam comfort for the econo budget. Ideal for kids beds, in a guest room and cottage for occasional adult use. Koala’s are made of various density composite foam and include a tape edged Cotton/Poly covering. This mattress comes with a limited 1-year warranty and available in custom sizes too - perfect for RV bunks!